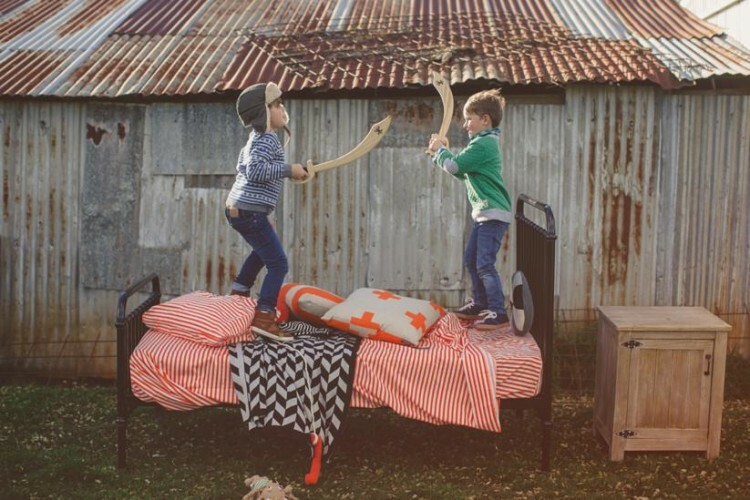 Incy Interiors started in 2011 when Kristy Withers’ long and exhausting search to find her son Oscar’s first ‘big boy bed’ was unsuccessful. As a corporate marketing professional, she regularly jetsetted across the world where she saw many fabulous baby products that simply wouldn’t ship to Australia or would cost a fortune to freight. “I’d been harping on so much about the products I wished I could buy in Australia when my husband snapped and said ‘For God’s sake just go and do it!’,” laughs Kristy. I didn’t know the first place to start but I decided to create my own line of beds and cots rather than just import existing products. “It was a steep learning curve and I must have spoken with at least a thousand manufacturers before deciding on the three that I still work with to this day. 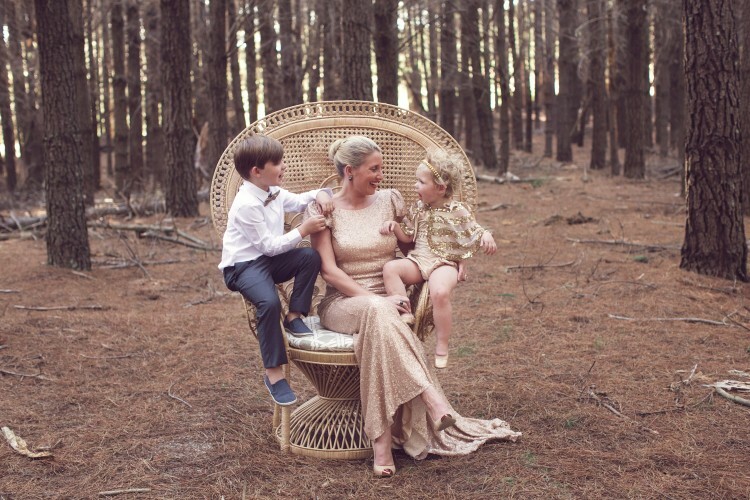 “As a mum I understand the importance of safety so all our products meet all Australian and New Zealand standards. This season our collection is all about adding instant glamour and lux with our sparkle bedding range. Your stores stock a lot more than just your fabulous furniture, can you tell us more about what else is available? 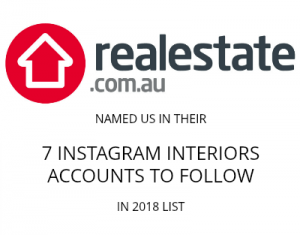 “We want our stores to offer the complete solution to kids and baby interiors so we work with lots of other brands that share a similar story and aesthetic to ours — independent Australian companies that I would buy the products of for family and friends. You mentioned it was a steep learning curve to set up Incy Interiors, can you tell us more about it? “I launched Incy Interiors a month after I found out I was pregnant with my second child so I really pushed myself to establish the company properly. “With my marketing background, I set up all my strategies and worked with wholesalers to negotiate 12 month deals which many were surprised about,” she laughs. What other plans do you have for Incy Interiors? “We’re really happy with our product range and don’t have plans to expand that further but we would like our products to become available in more countries. 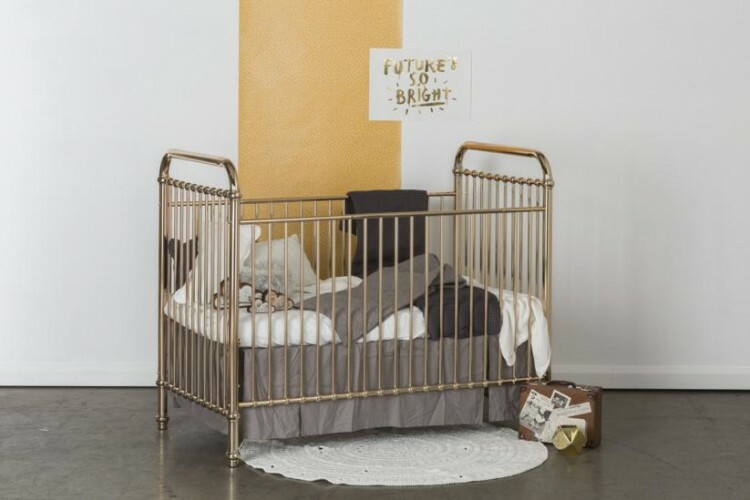 You can check out the Incy Interiors collection of well designed, high quality and stylish children’s and baby furniture on their Incy Interiors website or connect with them on Incy Interiors Instagram. 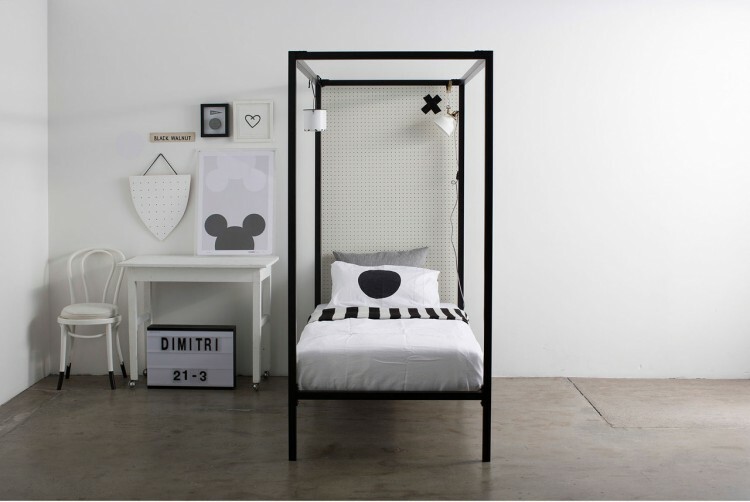 That four post bed is so cool, really clever to do it as a kids bed!